MSK Prasad announced India's World Cup squad and it is interesting to see how the playing XI shapes up. 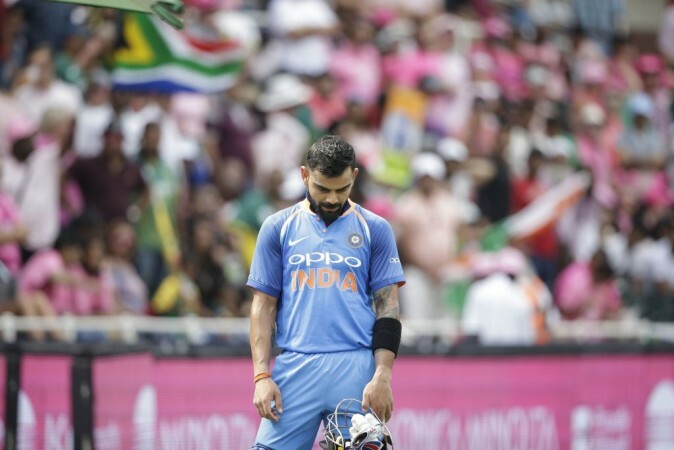 Chairman of BCCI's selector, MSK Prasad, along with acting secretary Amitabh Choudhary announced India's 15-member squad for the ICC World Cup 2019 on April 15. The Virat Kohli-led team looks quite balanced and is one of the favourites to lift the trophy at Lord's Cricket Ground on July 14. The selectors did not go for any shocking inclusions and announced a very predictable squad. The only point of contention was Dinesh Karthik being selected ahead of Rishabh Pant. Ambati Rayudu was also overlooked given his recent poor form and in his place, Vijay Shankar was selected. India has covered all their bases going into the tournament and skipper Virat Kohli will be eager to wear the Indian blue once again. The squad is very experienced and has match-winners with both, bat and ball. But before delving into the roles of the respective members, here's what MSK Prasad said about the inclusions of Vijay Shankar and Karthik. Vijay Shankar over Ambati Rayudu: "We did give a few more chances to Rayudu but what Vijay Shankar offers is three-dimensional. Apart from his batting, he can bowl. If the conditions are suitable and overcast, he might bowl a bit; he's a fantastic fielder. That's the thing that went in favour of Vijay Shankar," MSK Prasad said. Dinesh Karthik over Rishabh Pant: "In a crucial match like the semifinal or an important game (of the World Cup), wicketkeeping also matters. So that's the only reason why we went ahead with Dinesh Karthik, otherwise, Rishabh Pant was almost there," MSK Prasad commented. English conditions: India has not got carried away with the famed English conditions that promise swing and seam. The pitches have changed over the years and are now true batting wickets where pacers do not get much help off the pitch or in the air. India has stuck to its strengths and is going in with as many frontline pacers as spinners. 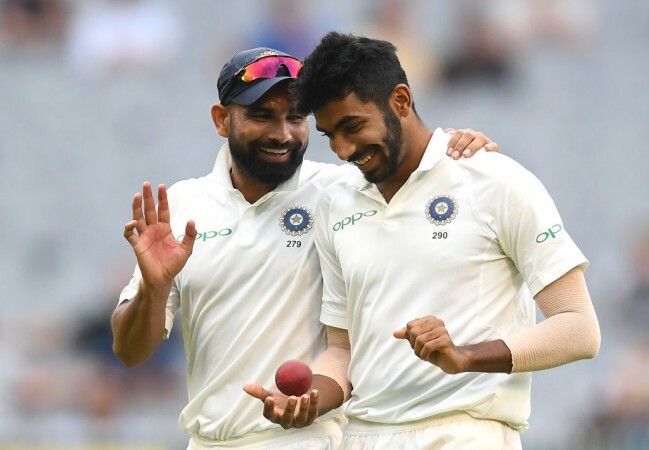 Apart from the three quick bowlers, Hardik Pandya and Vijay Shankar will also chip in as quick bowlers in case the conditions are suited to swing bowling. Roles in the squad: Most of the members are aware of their roles in the team and MSK Prasad also outlined everything clearly. Vijay Shankar will bat at number 4 and add a seventh bowling option along with the four frontline bowlers and the duo of Hardik Pandya and Kedar Jadhav. Karthik is the floater in the ranks and he may either be used as a number 4 or as a finisher depending on players' form. MSK Prasad has more or less announced the playing XI for the first match and it goes thus. The four other members have been identified as backups for their respective positions. Rahul can come in if an opener is in doubt, while Karthik can either replace Shankar at 4 or Jadhav at 6. Similarly, Jadeja can be used as a spinner in place of either wrist spinner depending on conditions while Shami is one of the best fast bowlers in the world on current form. On a more pace friendly wicket, India may field the following team.